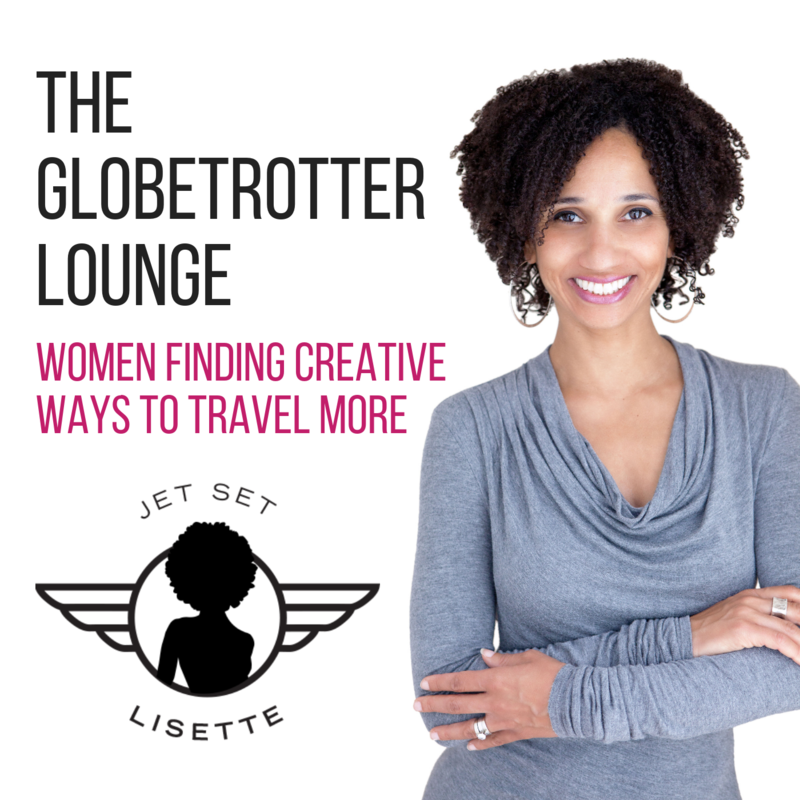 In episode 16 of the Globetrotter Lounge, traveling mama Iliah Grant-Altoro talks about how she has prioritized a life of travel for herself and three children (ages 10, 8 and 3). They have traveled to over 25 countries including Morocco, Malaysia, Thailand, Argentina and Iceland (to name a few). She chronicles her wandering lifestyle on her blog Negra Bohemian in hopes that other mothers will be inspired. During our conversation, Iliah shares how she's redefined motherhood for herself – kicking the idea of limitations to the curb, and opening the door to a life of travel and adventure. She addresses fears that parents often have regarding international travel with kids, sharing her experiences, insights and tips. Join us as we talk about why travel with kids is worth the effort, and perhaps not as impossible as it seems.